A new date has been set for next year’s Bathurst Cycling Classic with the event to occur 16-17 March 2019. 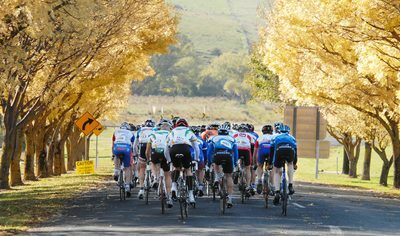 The change was made by Bathurst Regional Council after a new event was established by Cycling Australia to occur at the same weekend as the proposed date of the Bathurst Cycling Classic. The Bathurst Cycling Classic will retain its UCI status and will be a qualifier for the UCI Gran Fondo World Championships to be held in Poznan, Poland in September 2019. 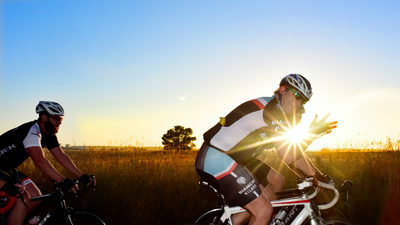 The Bathurst Cycling Challenge is a weekend-long cycling event held in Bathurst and Blayney featuring the Hill Climb, Criterium Racing, Family Fun and the main event, the epic Blayney 2 Bathurst (B2B). The Bathurst Cycling Classic is continuing to grow in reputation and stature each year. More cyclists are visiting the region to experience one of the state’s only fully-road closed events.